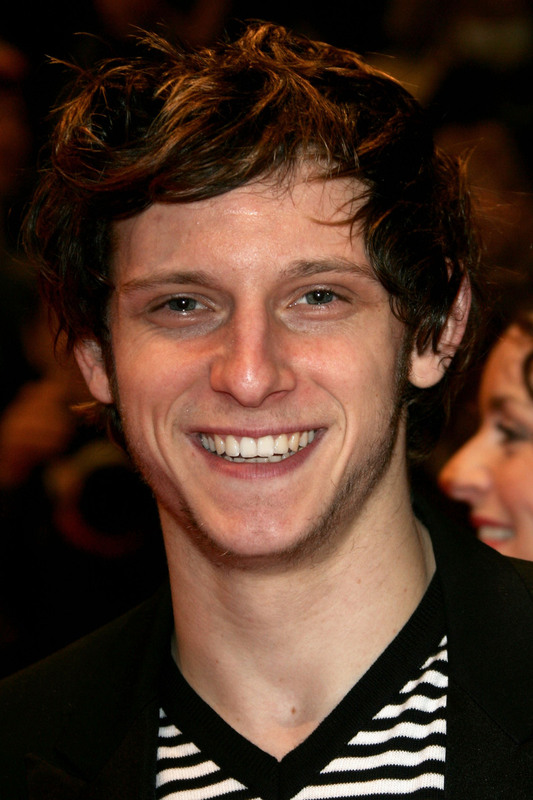 Jamie Bell | Celebrities lists. 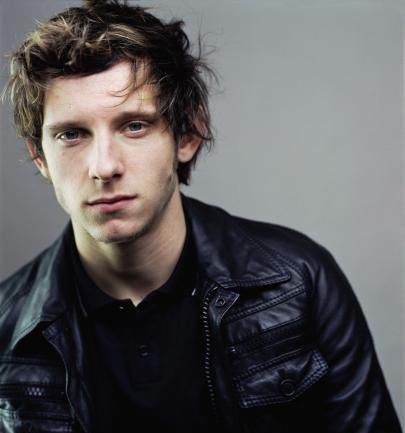 Jamie Bell is a British cinematographer and actor. 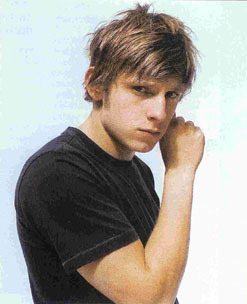 He was born on 14 March, 1984 in Billingham in England, UK. He belongs to a family of dancers. He was born to a 16 sixteen year old mother and never really knew his father. His dancing caused him to undergo a lot of harassment but he was able to prove that dancing is not just for girls. 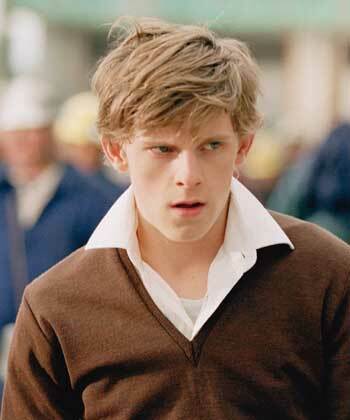 The story of his life is very similar to the story of his movie “Billy Elliot”. He has been nominated for his great acting performances in many awards. 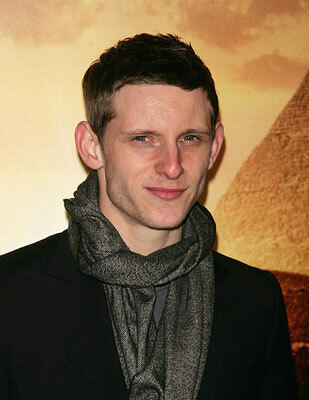 He also won the BAFTA Award in the Best Male Performance Category. He has great interest in tap dancing and ballet. 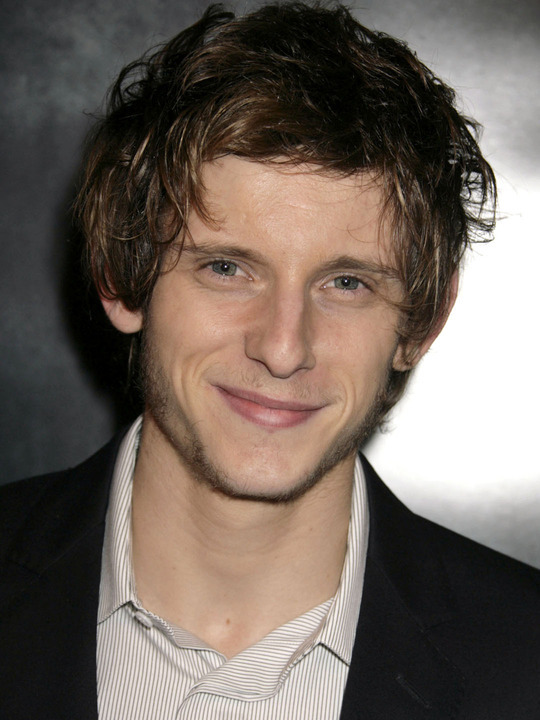 Some movies where he played promising roles include: Billy Elliot, King Kong, Jumper, The Eagle, Jane Eyre, Man on a Ledge, etc. 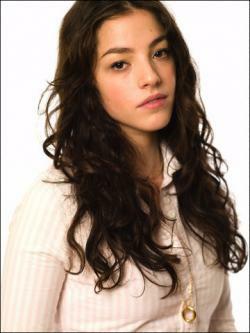 Some of his upcoming movies include Nymphomaniac and Turn (a TV series). He was also the voice artist for the animated film: “The Adventures of Tintin: The Secret of Unicorn”.